Ferrydyke Bascule Bridge seen from the West. Le Pont Basculant de Ferrydyke vu de l'Ouest. Ferrydyke Bascule Bridge seen from the East. Le Pont Basculant de Ferrydyke vu de l'Est. 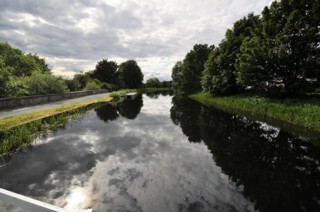 Looking to the West, the Forth & Clyde Canal seen from Ferrydyke Bascule Bridge. 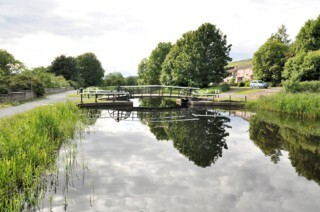 Les regards portés vers l'Ouest, le Canal de Forth & Clyde vu du Pont Basculant de Ferrydyke. 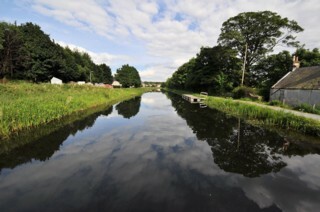 Looking to the East, the Forth & Clyde Canal seen from Ferrydyke Bascule Bridge. Les regards portés vers l'Est, le Canal de Forth & Clyde vu du Pont Basculant de Ferrydyke. 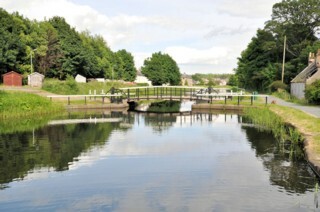 Looking to the East, the Forth & Clyde Canal to the East of Ferrydyke Bascule Bridge. Les regards portés vers l'Est, le Canal de Forth & Clyde à l'Est du Pont Basculant de Ferrydyke. 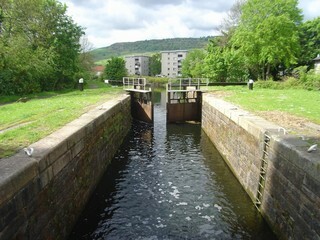 Old Kilpatrick Lock No.37 seen from the North. L'Ecluse n°37 du Vieux Kilpatrick vue du Nord. 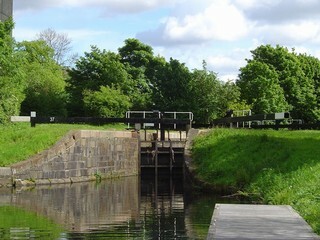 Old Kilpatrick Lock No.37 seen from the South. L'Ecluse n°37 du Vieux Kilpatrick vue du Sud. 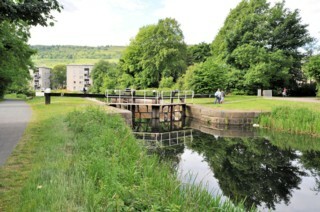 Looking to the South, the Forth & Clyde Canal seen from Old Kilpatrick Lock No.37. 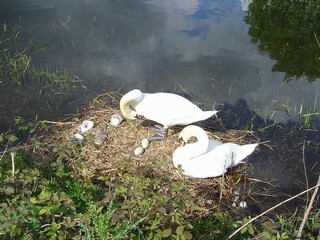 At the back, Ferry Road Bridge. Les regards portés vers le Sud, le Canal de Forth & Clyde vu de l'Ecluse n°37 du Vieux Kilpatrick. A l'arrière, le Pont de la Route du Ferry. 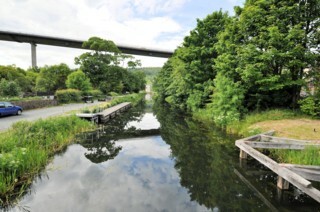 Looking to the North, the Forth & Clyde Canal seen from Old Kilpatrick Lock No.37. 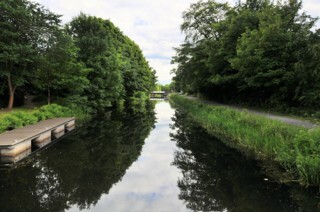 Les regards portés vers le Nord, le Canal de Forth & Clyde vu de l'Ecluse n°37 du Vieux Kilpatrick. 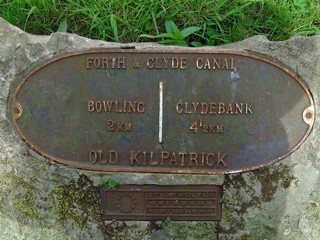 At Old Kilpatrick Lock No.37. A l'Ecluse n°37 du Vieux Kilpatrick. 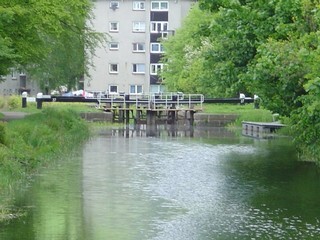 Old Kilpatrick Lock No.37 seen from Ferry Road Bridge. L'Ecluse n°37 du Vieux Kilpatrick vue du Pont de la Route du Ferry. Vue vers l'Ouest. 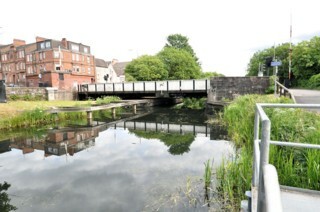 Ferry Road Bridge seen from the South. Le Pont de la Ferry Road vu du Sud. 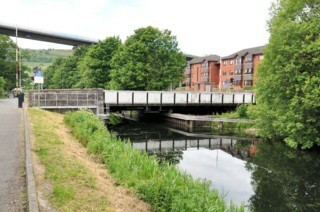 Ferry Road Bridge seen from the North. Le Pont de la Ferry Road vu du Nord. 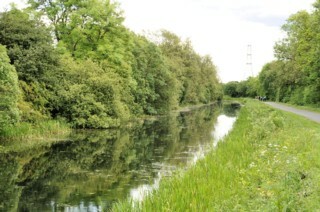 Looking to the South, the Forth & Clyde Canal seen from Ferry Road Bridge. Les regards portés vers le Sud, le Canal de Forth & Clyde vu du Pont de la Ferry Road. 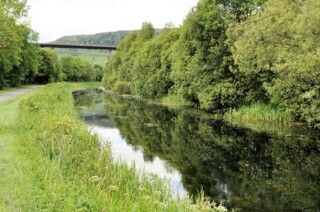 Looking to the North, the Forth & Clyde Canal seen from Ferry Road Bridge. 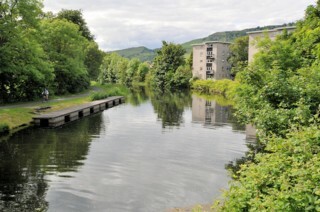 Les regards portés vers le Nord, le Canal de Forth & Clyde vu du Pont de la Ferry Road. 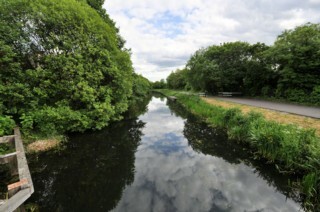 To the East of Ferry Road Bridge. A de l'Est du Pont de la Route du Ferry. 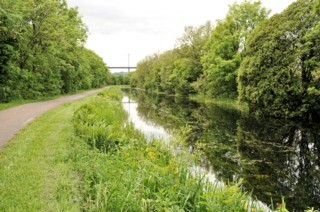 Looking to the North, the Forth & Clyde Canal to the South of Ferry Road Bridge. Les regards portés vers le Nord, le Canal de Forth & Clyde au Sud du Pont de la Ferry Road. 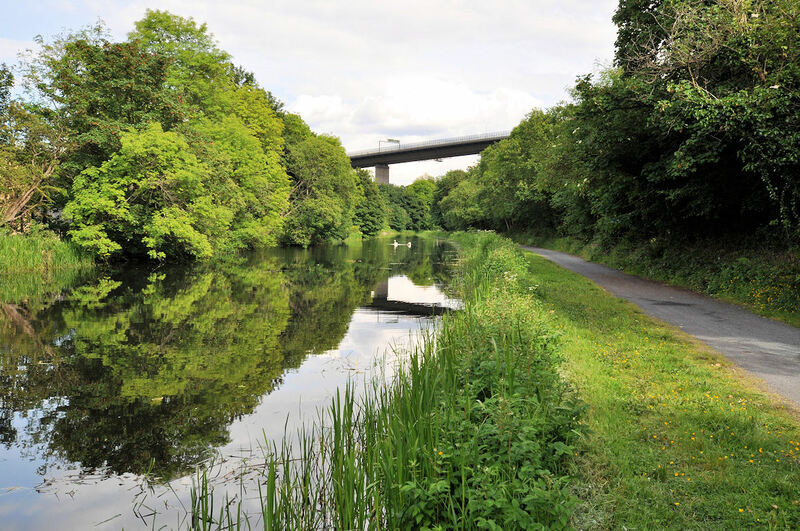 Looking to the South, the Forth & Clyde Canal to the South of Ferry Road Bridge. Les regards portés vers le Sud, le Canal de Forth & Clyde au Sud du Pont de la Ferry Road.